Key hording. 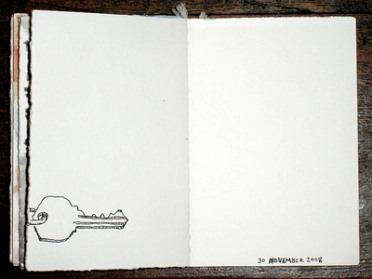 I have added one of the lines Elizabeth added to her drawing: Why do we feel compelled to save keys to things we don’t have any more? I know we have a drawer of keys in our kitchen and most of the keys I have no ideas what they unlock. Make sure your keys have a purpose. In the field of employee engagement are you as an individual or organization hanging on to keys that no longer work or keys that are no longer valid to foster engagement? This is an ideal time to reflect on your keys, ensure they still have a purpose, and throw out the old ones that no longer unlock anything and simply act as dead weight for you or the organization.